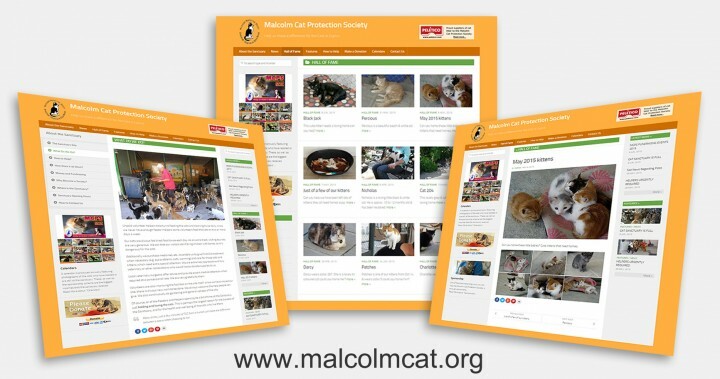 Today we launched the new Malcolm Cat website! It’s bigger, brighter and better than before and it’s also mobile-friendly! I created the previous website way back in 2003 and it had a number of upgrades and new features added in the years following. However a lot has changed on the web since then; Facebook, Twitter and smartphones never existed and most people accessed the internet with old-fashioned super-slow dial-up connections. 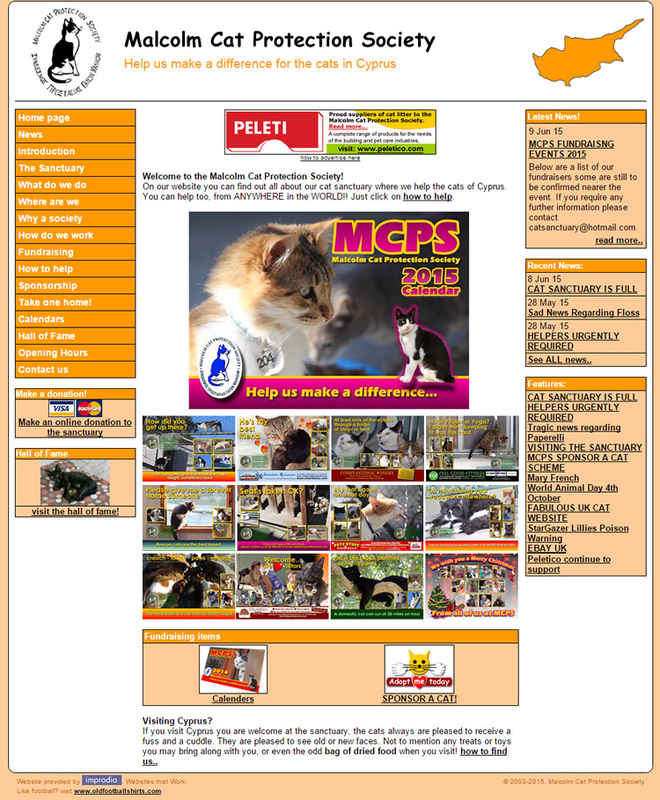 So the MCPS website was long overdue for an upgrade . Over the years Caron from MCPS has done a tremendous job adding news items, features and hall of fame entries to the old site and I’ve been able to bring all that content across to the new website but presented in a snazzier way. Photos from the News and Features sections were only saved in low quality on the old website so many of them, although bigger now, will appear a bit blocky or fuzzy. 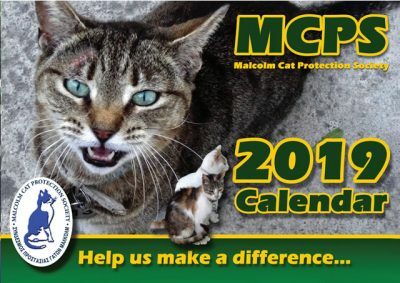 As we move forward we’ll find ways of organising the content in ways to help our visitors enjoy learning all about the Malcolm Cat Protection Society and encourage people to help the sanctuary however they can. It would not have been possible without the help of some cats though. 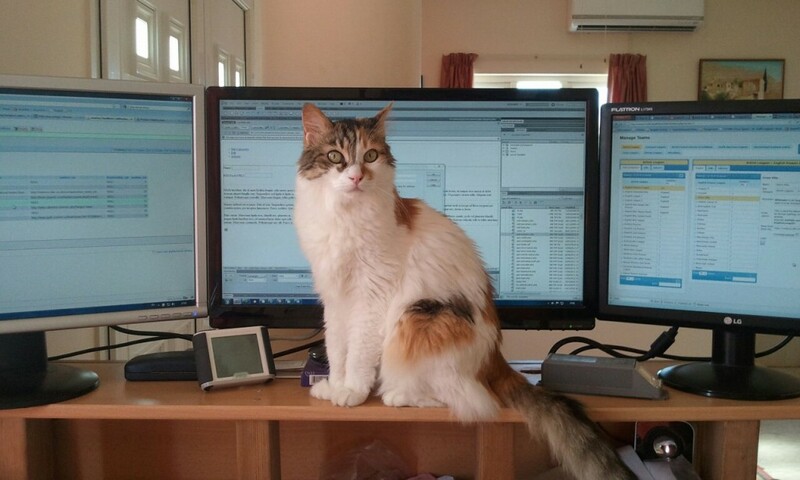 Here is Scruffy, the little girl we homed from the Sanctuary in 2002, suggesting that it’s time for food, not making websites! 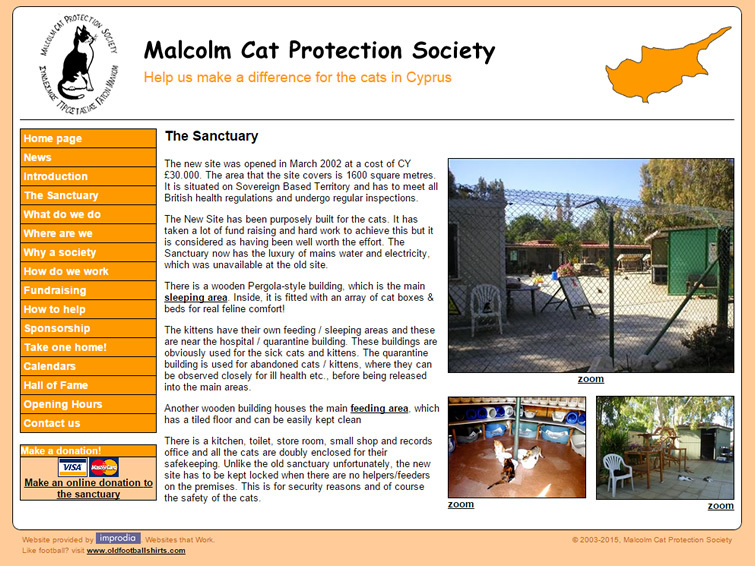 For those that are interested, the new website is developed using WordPress. This is a content management system originally created for ‘blogging’ but has since developed into a powerful website creation tool which is constantly developed and upgraded to keep it secure and in-line with new technologies. With WordPress powering the MCPS website we’ll now be able to grow and add new features as time goes on. WordPress “out of the box” is nothing special so my task was to find an appropriate theme, customise the design, choose and configure the right add-ons and move all the content from the old website to the new one. With over 700 articles and photos that was quite a lot of work! I don’t charge anything for creating the websites for MCPS. 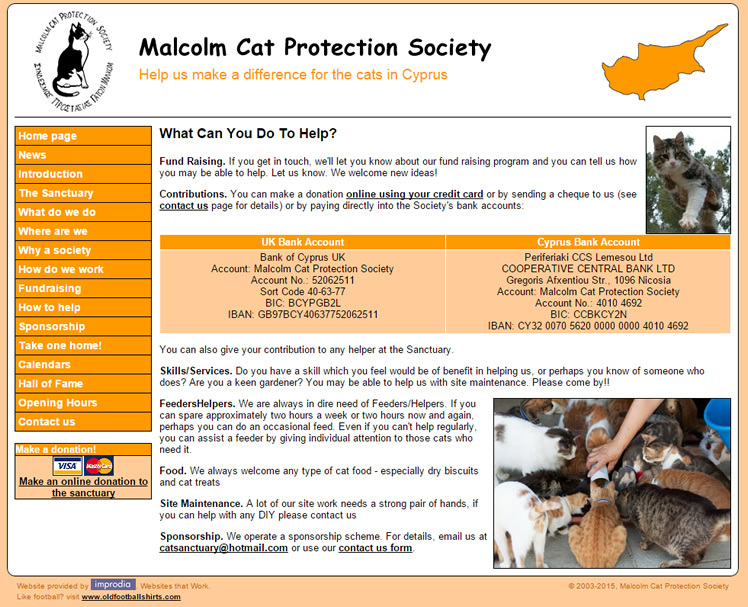 I love cats and it was something I was able to do by way of volunteering. 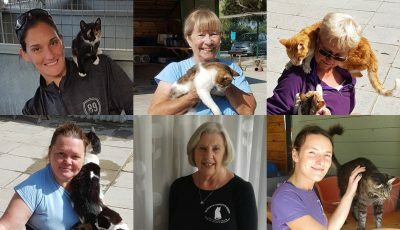 Over the years the website has raised public awareness of what the sanctuary does and how it operates which has led to more donations, support and offers of help that have enabled them to keep doing what they do even through tough times. All of that makes me incredibly proud to know that I have helped them make a difference to so many of our furry friends and that is all the reward I need. I hope you enjoy the new website and if you have any comments or ideas please get in touch here or visit my own website over at improdia.com.